Bottle gourd or Lauki, as it is more commonly known in India, is a very popular vegetable in Indian households, and with good reason! 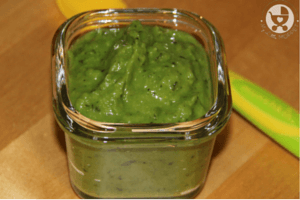 It is a powerhouse of nutrients and bottlegourd puree or lauki puree is perfect for babies as it doesn’t have an intense taste or smell. 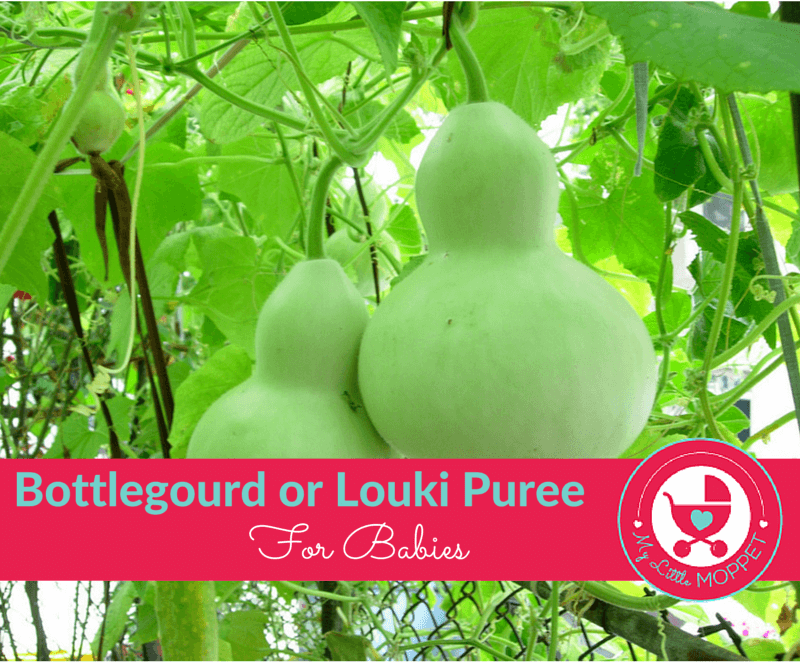 How to select Louki or Bottlegourd for babies? Select a small lauki with skin free of blemishes and black spots. It is also rich in minerals like calcium, magnesium and Vitamin A,C. 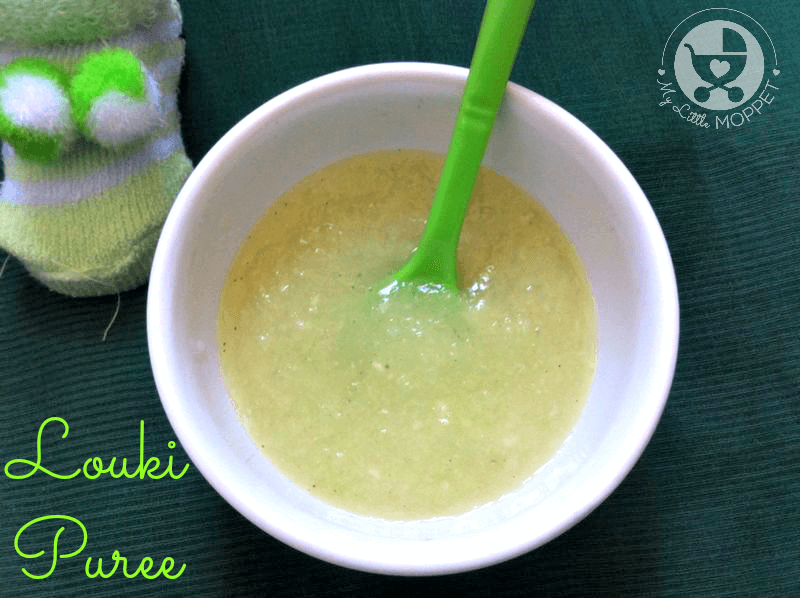 How to Make Lauki Puree/Bottlegourd Puree for Babies? Cut the peeled lauki into small cubes. 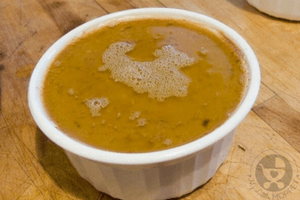 In a pressure cooker, add the lauki and moong dal with 50 ml of water. Cook for 1 to 2 whistles on a medium flame. After it cools, add jeera powder and either mash it or blend it to make a soft puree. 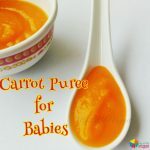 A wholesome, nutritious puree for babies who are beginning solids. Wash and peel the Lauki. Hi.. please do mention in your receipe that lauki which has a bitter taste ahould not be consumed at all either by babies or by adults. Its is life threatening. Hence always taste 1 small piece of lauki before starting and receipes of lauki. 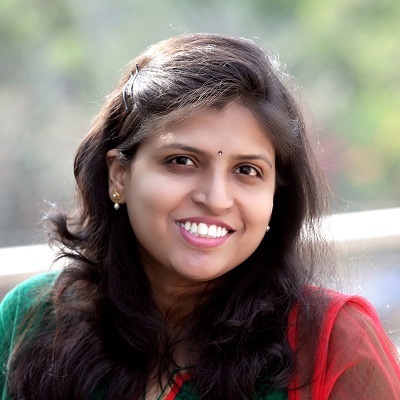 Thank you for your suggestion and we will be making the changes in the blog as per your suggestion. 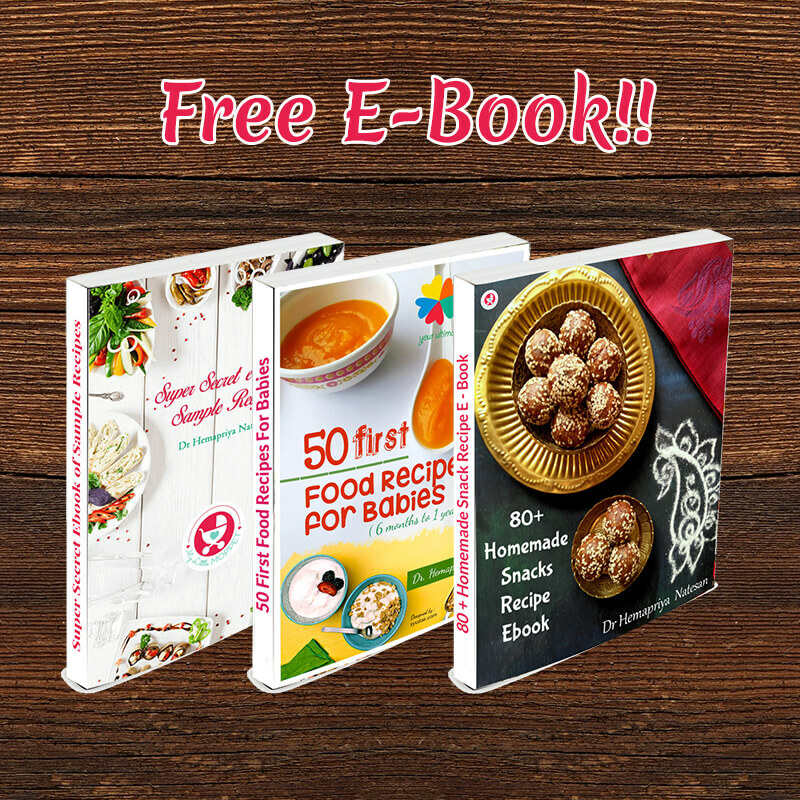 I am looking for foods for my 6 month old who has heavy constipation issues. I am trying to give him food that will ease it for him in digestion and relive constipation. Can you suggest other food items other than bottle gourd for the same. Kindly check on the below link for effective tips to relieve constipation. Hope this helps you. Is this ok to give for dinner before 7 PM? Also I have not tried dhall in my 6months old son yet, is it ok to give it combined or shall I try lauki alone first ? Dinner around 7 or 8 is a good time and it is best to try the foods separately first and then combine and give. There is no harm adding garlic if you feel that eases digestion for the little one. 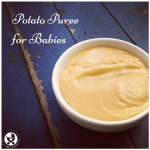 But otherwise too, babies enjoy potato puree and usually digest well. 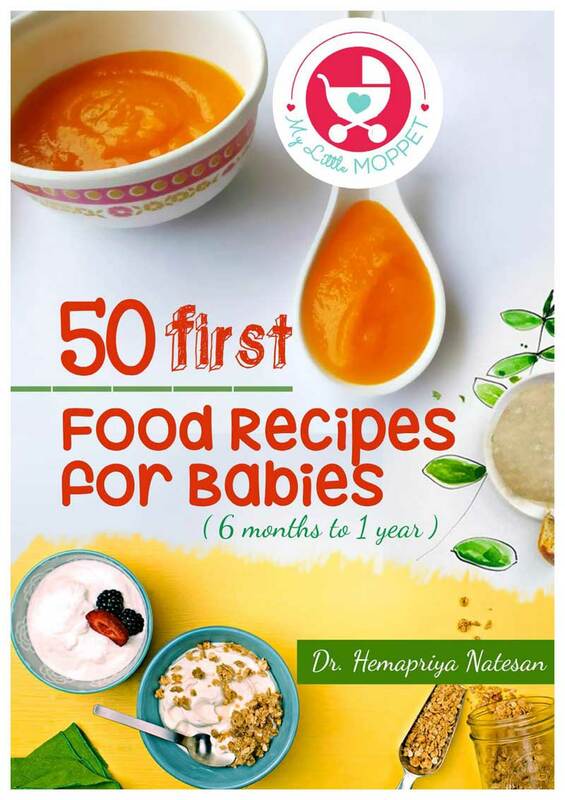 Is it ok if we give to my 7 months baby.. as he is not that healthy, as in not underweight but not heakthy too.. does this will tend to loose weight. Yes you can start dear. Just ensure you give small portions and check if the baby is not allergic to new food.  All foods are essential for baby growth and it will not cause the baby to lose weight. You can check the article on weigh gain foods on our site. You can try without salt and if the little one doesn’t have atall, you can add a pinch. We prefer no salt/sugar until baby is one year. No Ruchi, exclusive breastfeed until 6 months please. Can we give this puree to 7 months baby? Yes you can. Start with small portions.